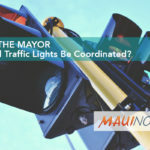 Maui Now : Ask the Mayor: Is Maui’s Water Safe to Drink? 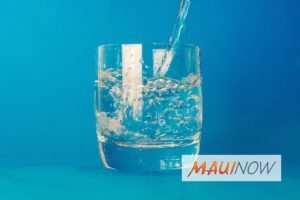 Ask the Mayor: Is Maui’s Water Safe to Drink? Q: My questions are: 1) Is the county’s water supply safe to drink? 2) Do Upcountry cesspools effect the county’s water supply? 3) If so, how does the water department make our water safe to consume? 4) Is water that is maybe contaminated or doesn’t meet federal standards treated at the water treatment plants at KĪhei, Lahaina, Kahului? 5) If so, how does the water Upcountry get treated? Upper Kula is mostly surface water from the Waikamoi rain forest. Lower Kula is a mix of surface water from the Wailoa ditch, the Makawao rain forest and ground water from Pookela well. 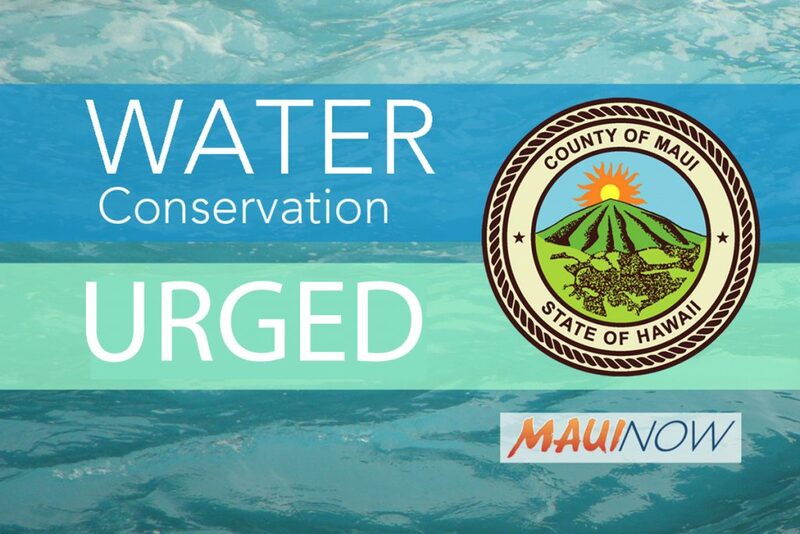 Makawao is also a mix of sources from surface water from the Piiholo treatment plant (Makawao rain forest) and ground water wells at Haiku, Kaupakalua and Pookela. 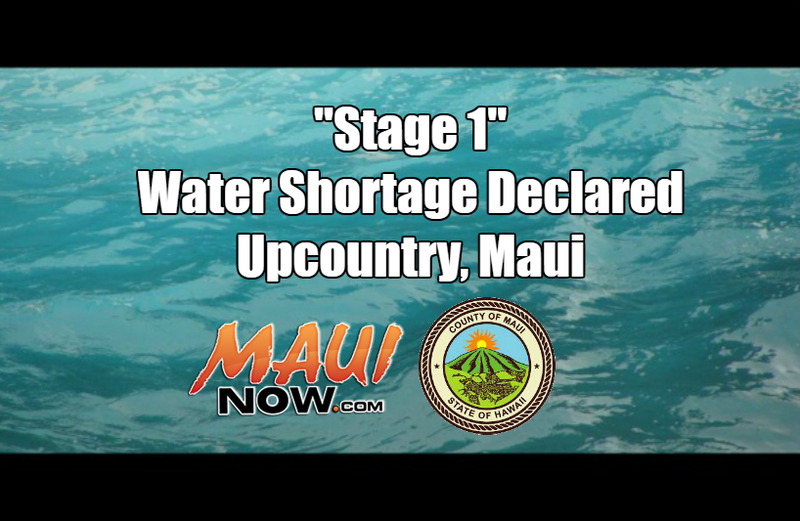 Central Maui gets water from Wailuku, Waihee and North Waihee and feeds that water to the Paia/Kuau area. 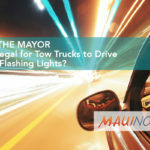 Ask the Mayor: Is It Legal for Tow Trucks to Drive With Flashing Lights?